Based in Chesapeake, Virginia. The company maintains a fleet that consists inland, near coastal tugboats, and deck barges. The company provides tug services in, and around the dry docking shipyards in Hampton Roads, Virginia. And, maintains a strong general presence in the lower Chesapeake Bay. The company primarily operates in the mid Atlantic region of the United States. 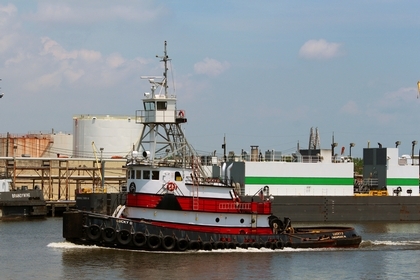 Norfolk Tug Company performs operations from the south, to the Gulf of Mexico and as far north as New England as well.